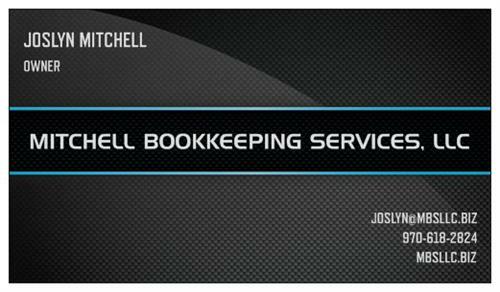 Mitchell Bookkeeping Services, LLC specializes in a variety of accounting services with outstanding support. 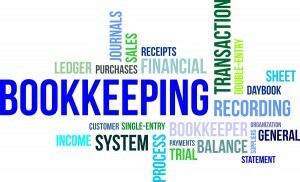 We understand how busy you are, and with our expertise we can take care of your bookkeeping and payroll needs quickly and effectively. We are equipped to handle the books for you, leaving you to worry less and live more. We offer a FREE 1 hr consultation, or an hour discount from your first bill!